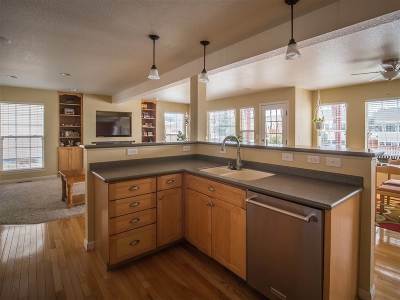 THIS PROPERTY IS LISTED FOR SALE AND MARKETED BY MOUNTAIN VALLEY PROPERTIES - Enter into simple elegance at 2732 Reynolds! 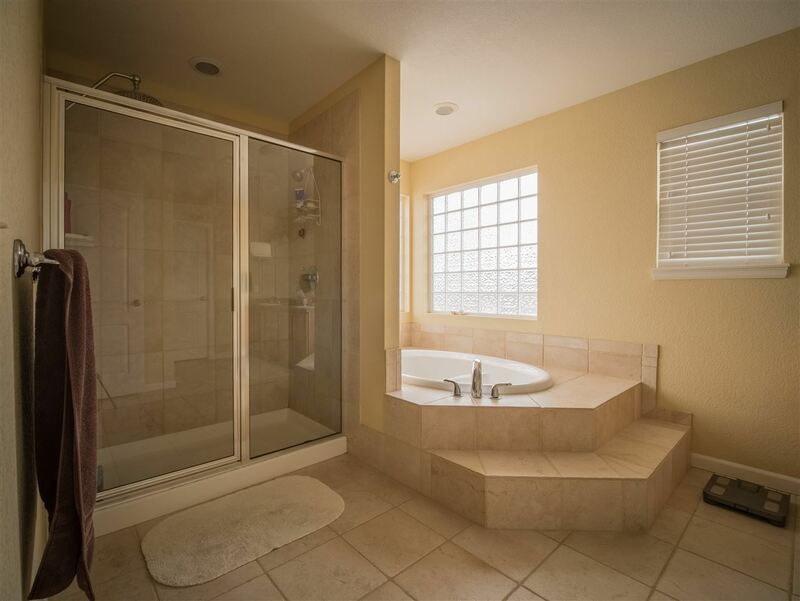 This 4 bedroom 3.5 bathroom property will meet all of your needs and fill up all of your senses! 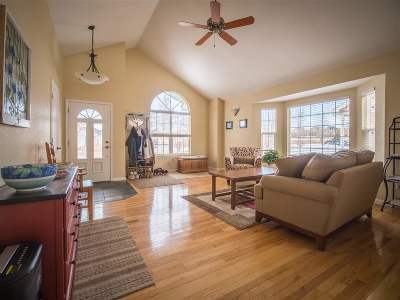 The airy great room immediately invites you in to this sun washed home. The kitchen will bring a smile to your face with all of the warm natural light from the southern facing windows. Sit down to a snack in the breakfast nook then wander out onto the back patio and soak in the serene, entirely HOA maintained, back yard. 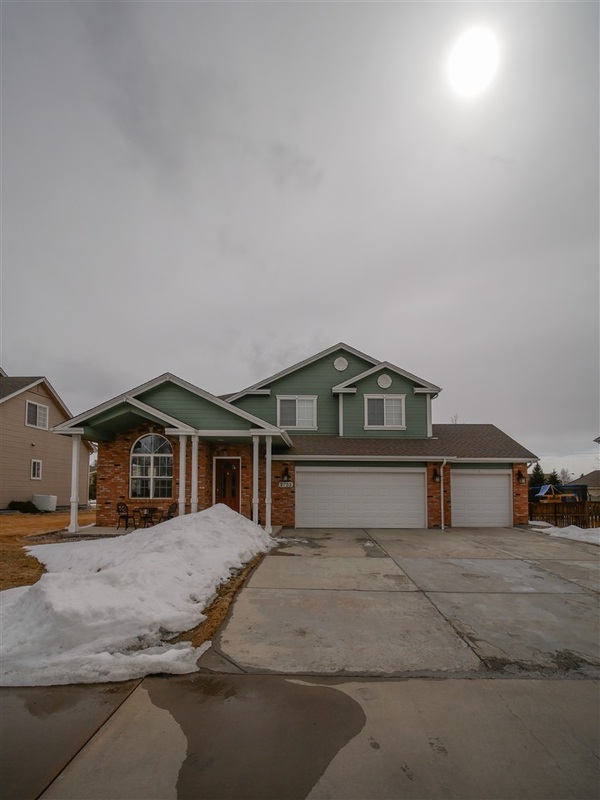 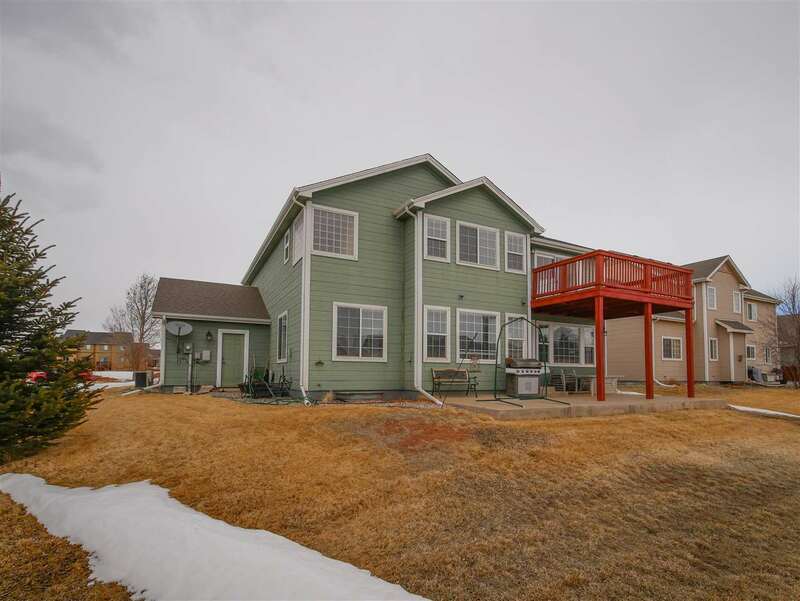 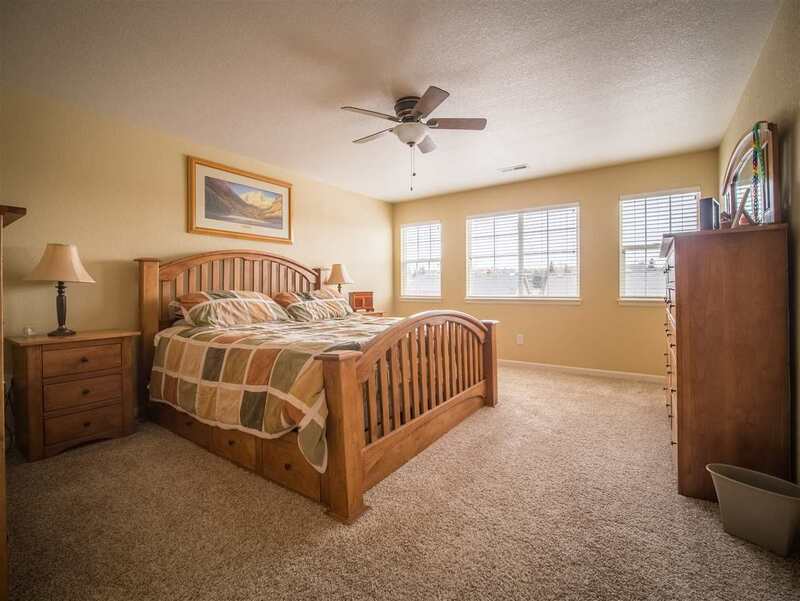 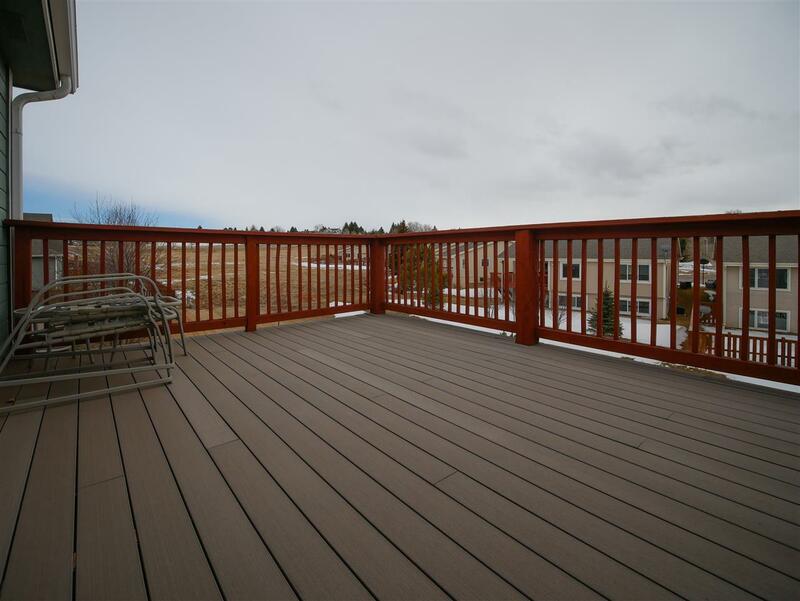 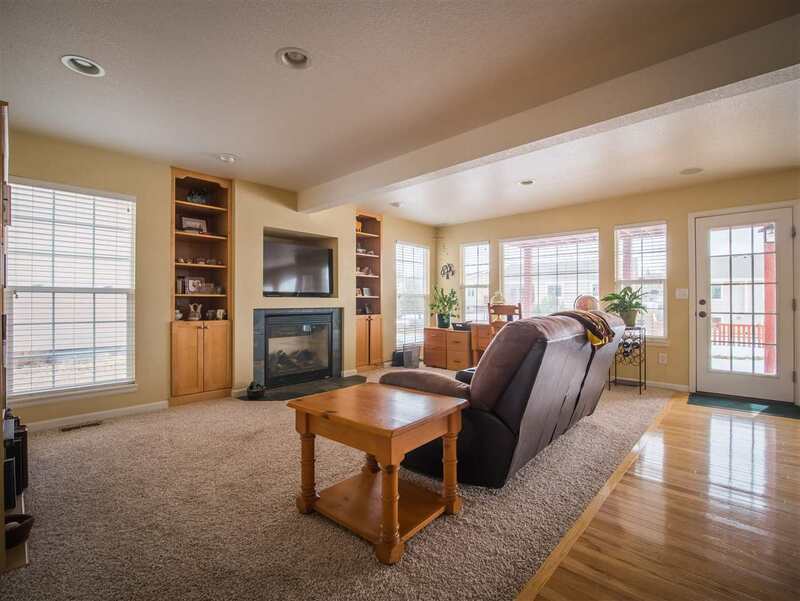 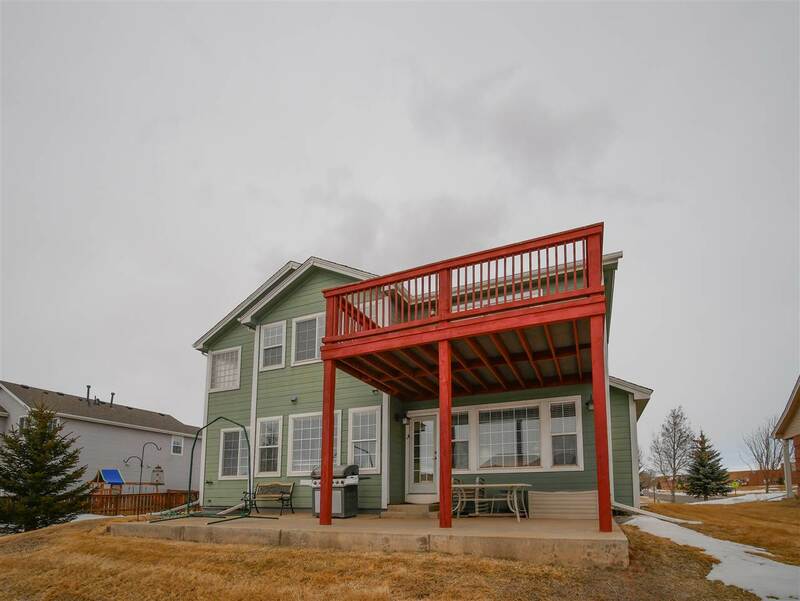 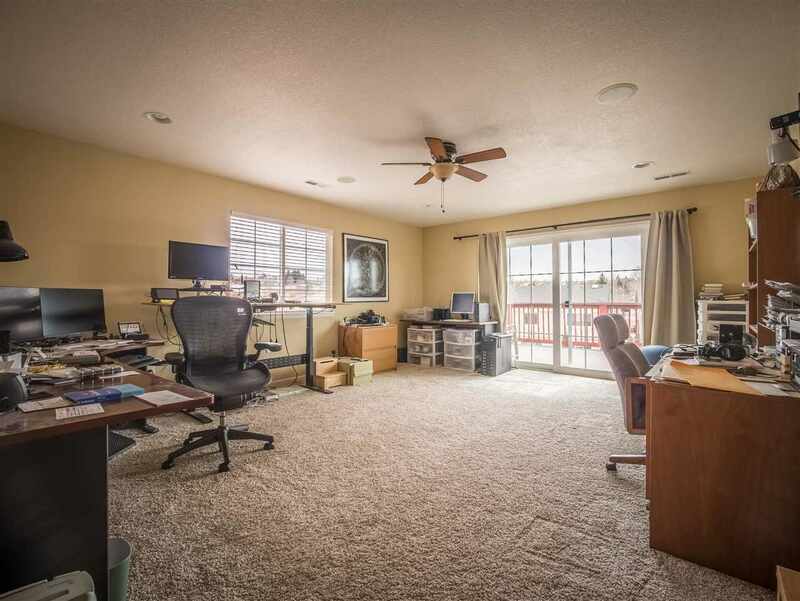 Or move upstairs to the 2nd story deck with sweeping views of the Laramie Valley. 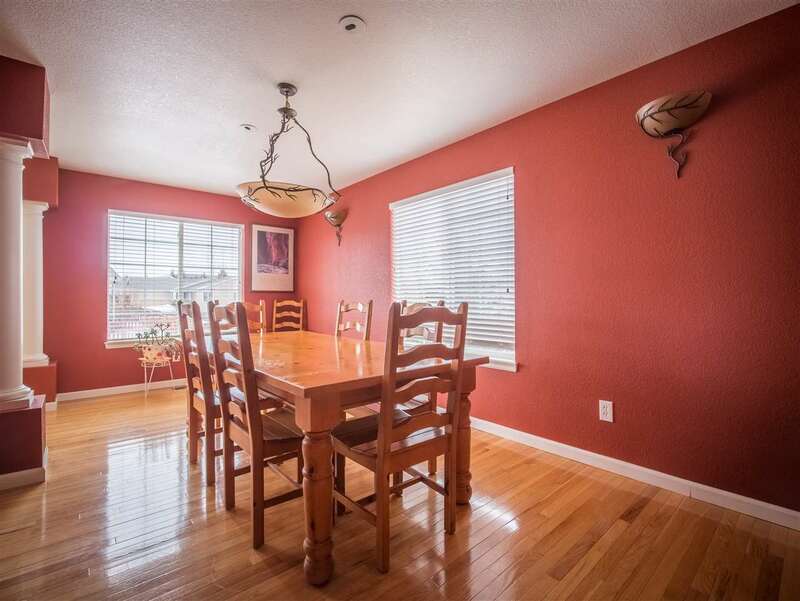 There is also a beautiful formal dining room to entertain family and friends. 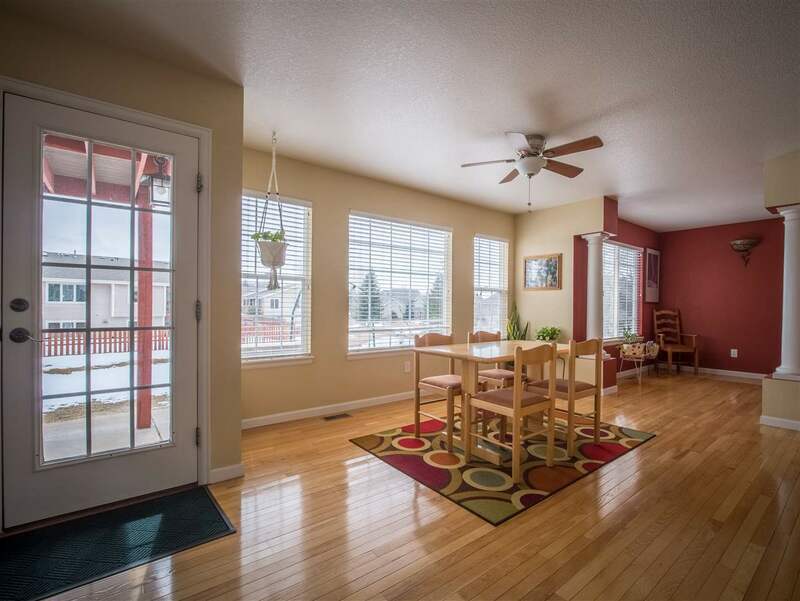 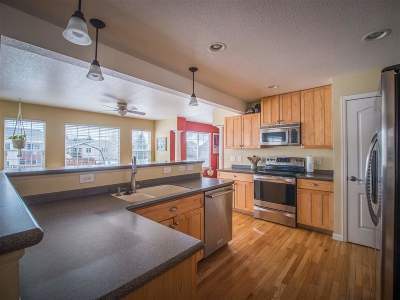 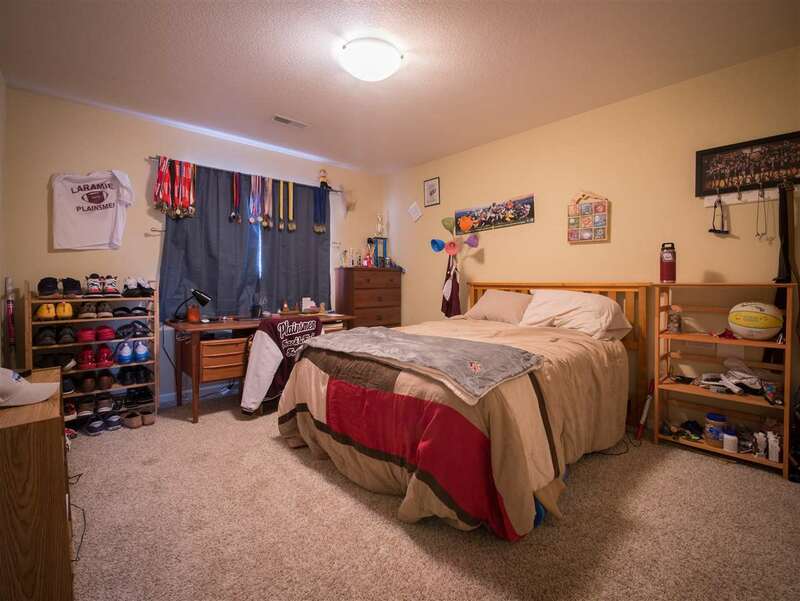 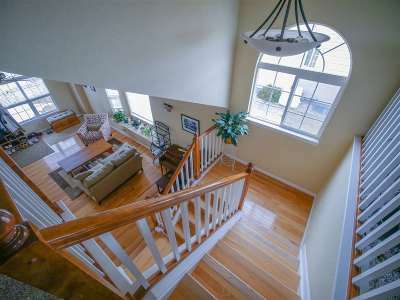 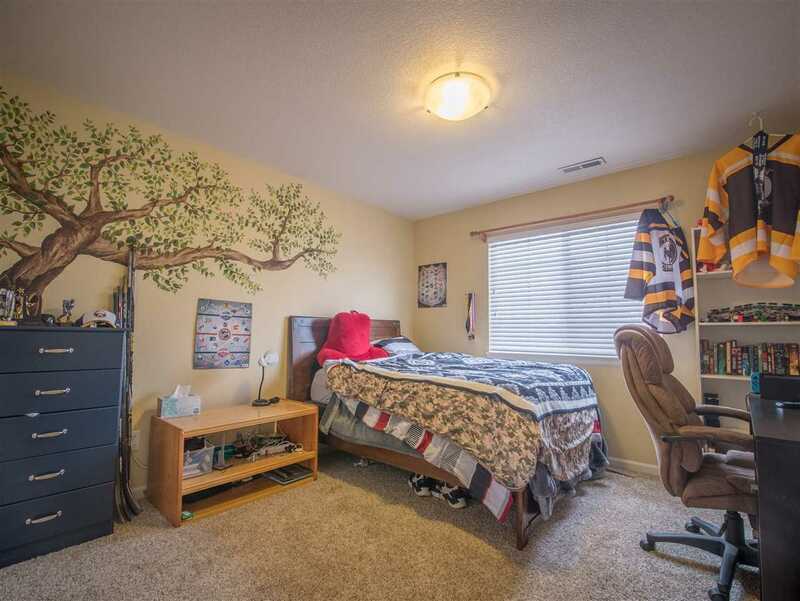 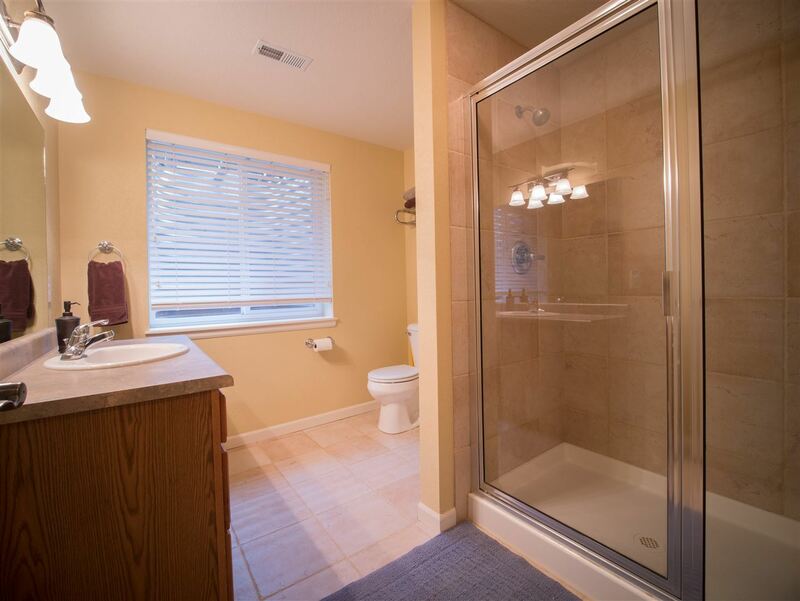 This home includes beautiful hardwood floors that gleam throughout the main level. 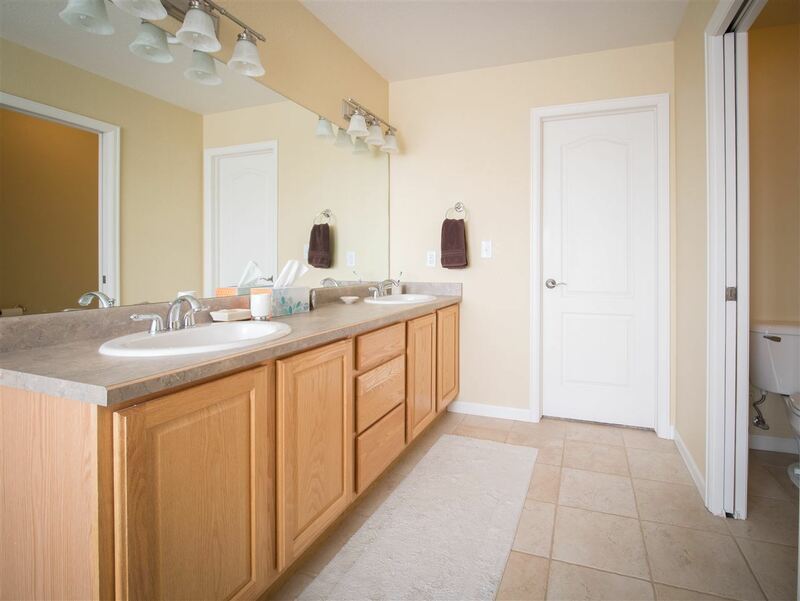 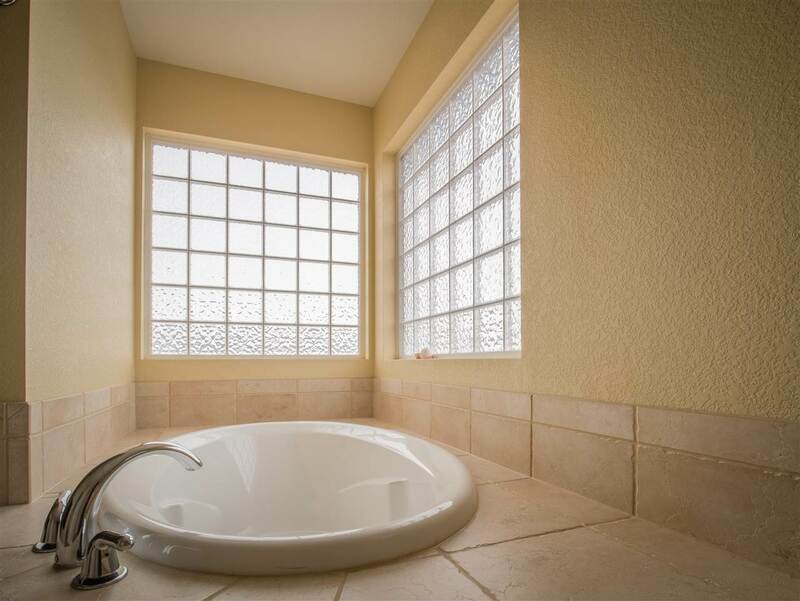 The master bedroom suite is your own sanctuary with master bath boasting a large soaker tub and walk in closet. 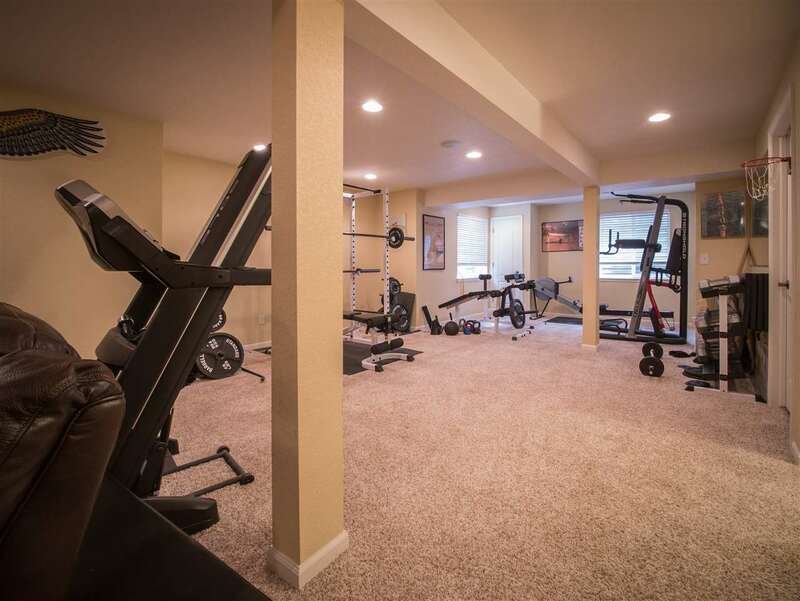 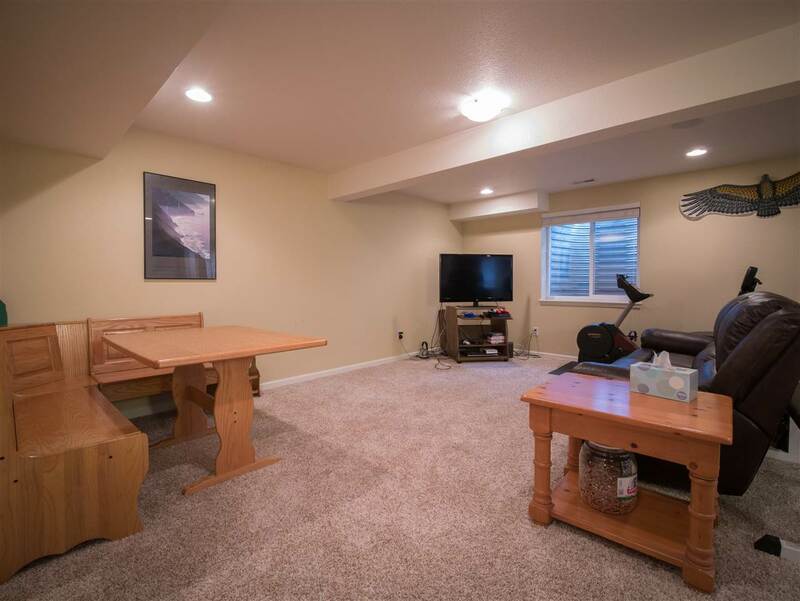 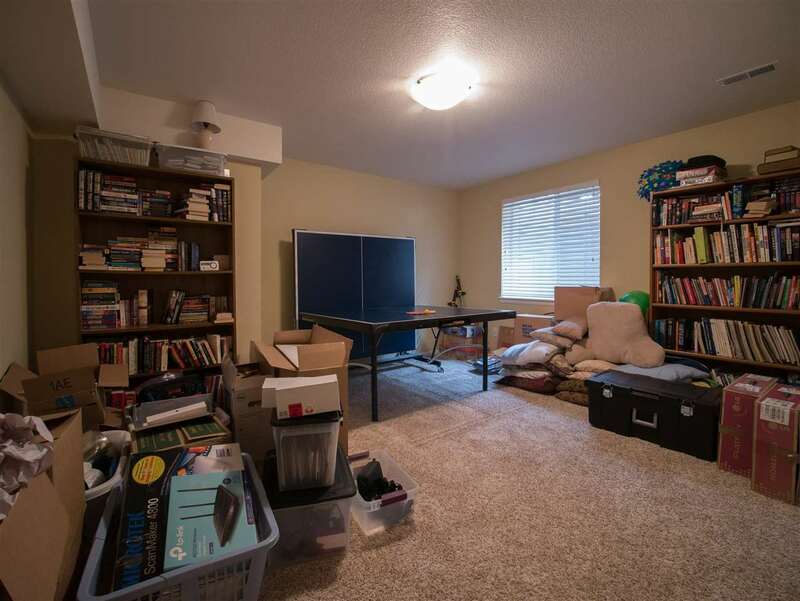 The basement features a bright family room, wet bar, and one more private bedroom. 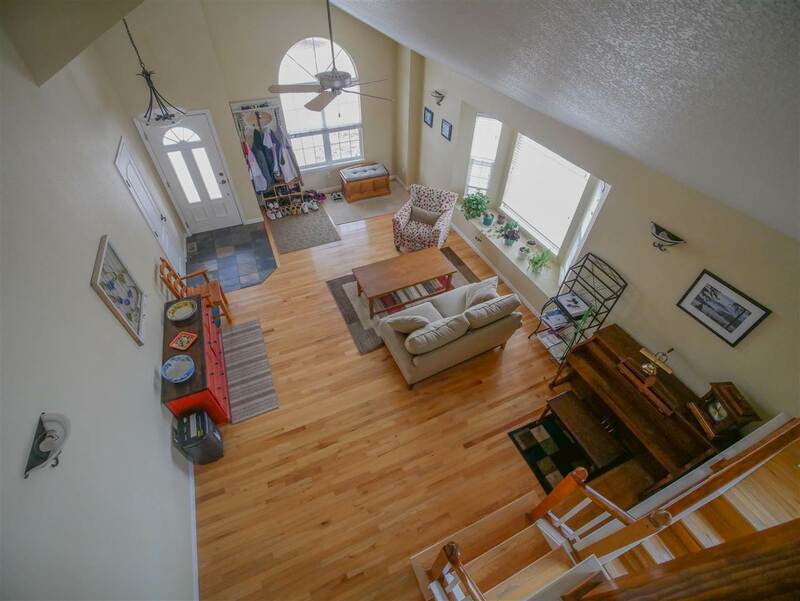 This home's sky high ceilings give you airy bright living spaces that also provide plenty of storage. 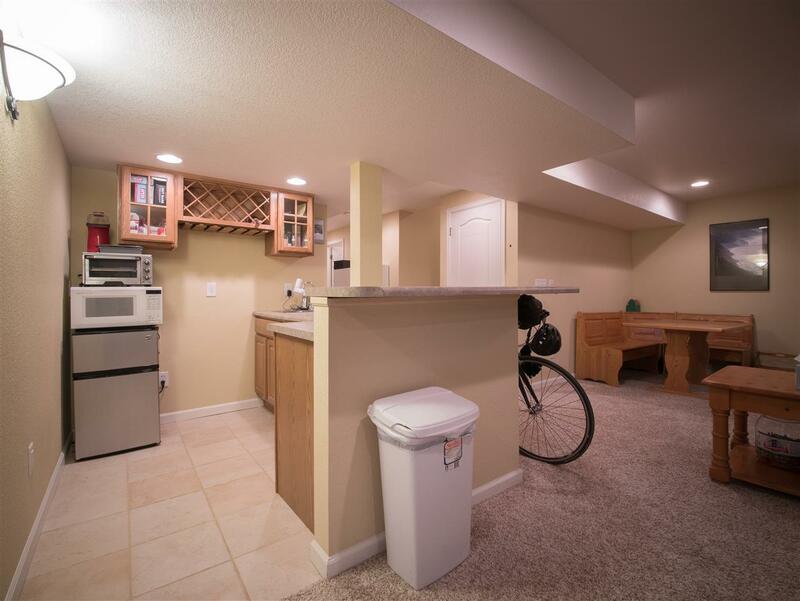 Not to mention, you can park yourself out of the Wyoming wind and weather in the 3 car garage. 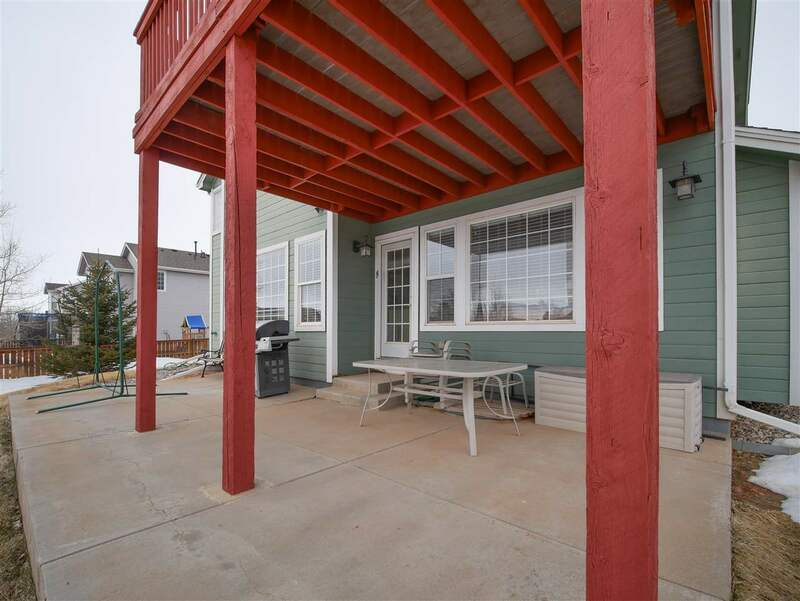 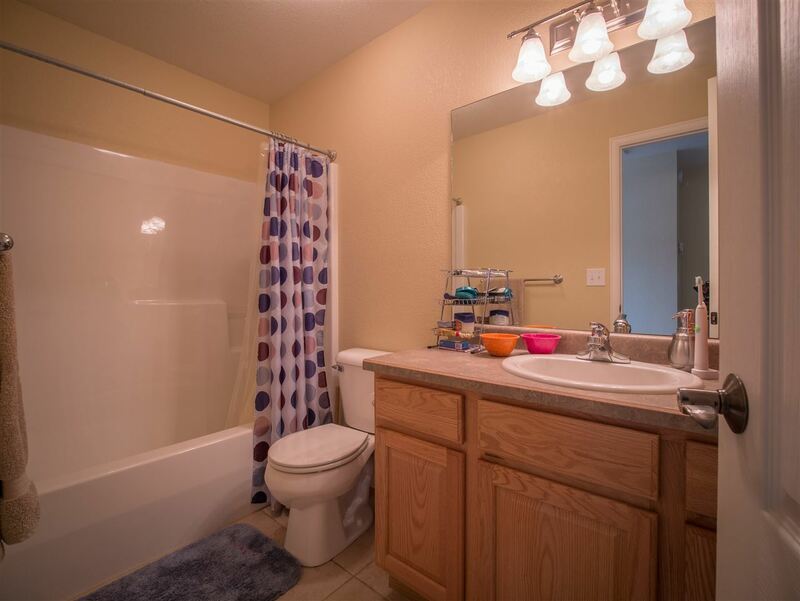 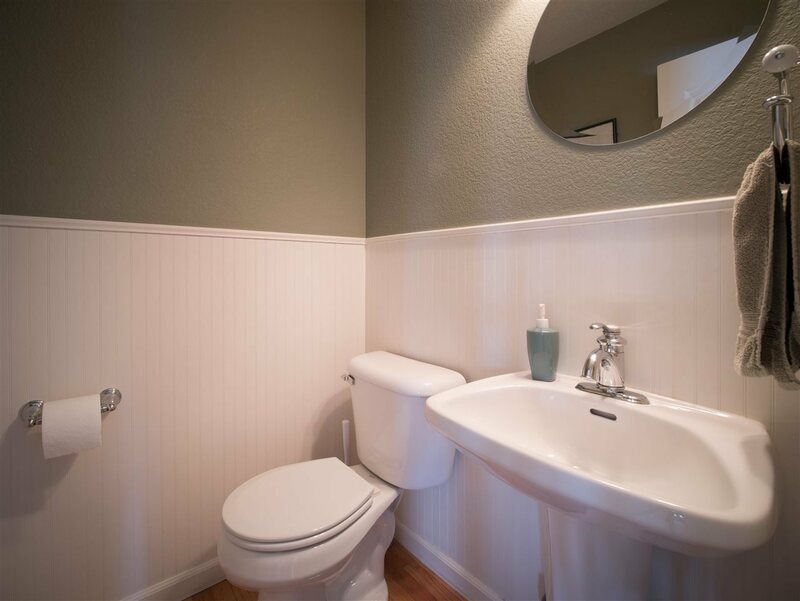 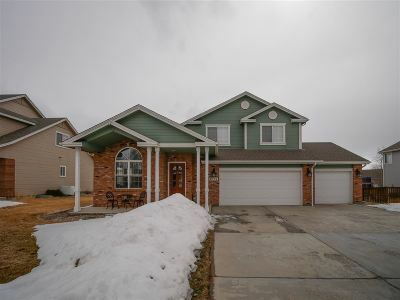 Don't miss out on this Richards Park beauty!